THAT RORY IS RAISING AND SELLING SHOW PIGS. 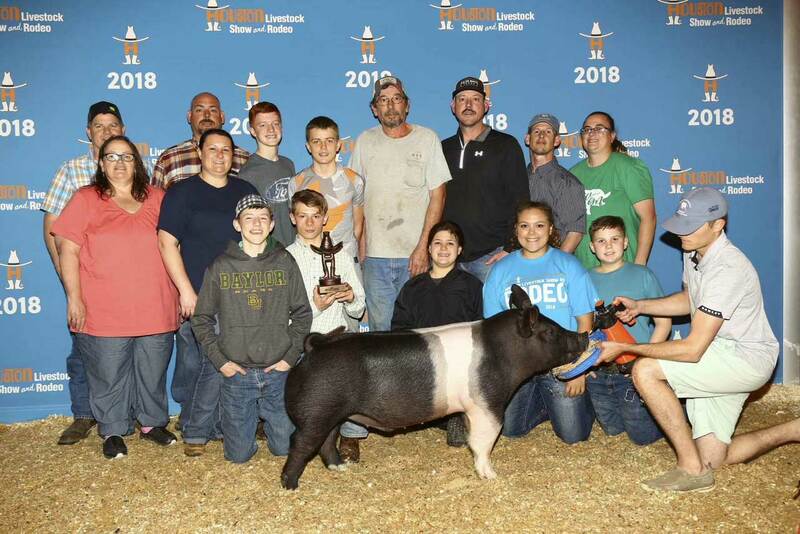 DUELMS PREVAILING GENETICS has been a leading source for consistent, predictable genetics that yield champion results throughout the United States, producing 31 grand or reserve grand champion barrows at Texas majors. WE HAVE PIGS AVAILABLE ALL YEAR AROUND for most county shows, and majors in the country. We pride ourselves on customer service and satisfaction, and will do whatever it takes to earn and keep your business. We have over 130 years of combined barrow feeding experience and will help you in whatever way we can during the feeding period. 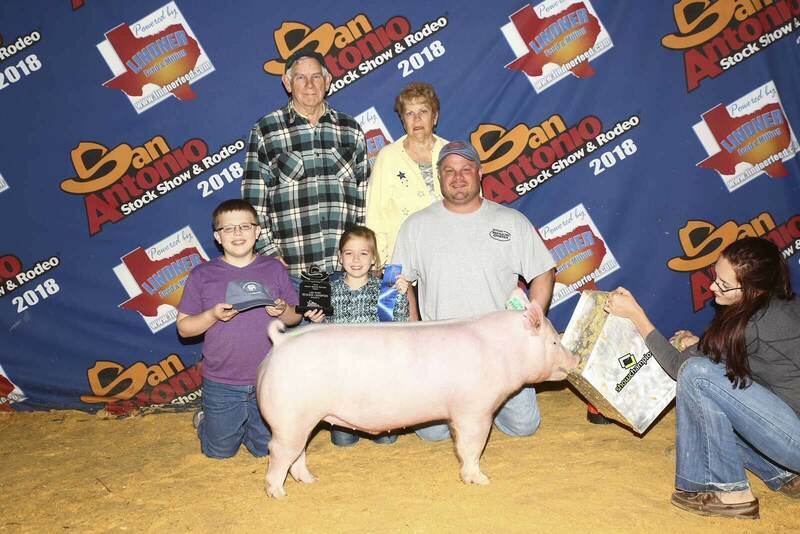 Show Pigs will be available starting Wednesday, May 1, 2019 at the farm in New Braunfels. Thank you for your interest in Duelms Prevailing Genetics! Please contact us with questions or for more information!